Ms. Cecilia Guzman is a social worker by profession and a dedicated mother to a teenage daughter. She has lived in the city of Chula Vista, California for 5 years. Ms. Guzman is the former Community Affairs Department Health Officer for the Consulate of Mexico in San Diego (2014-2017) and she is currently the Ventanilla de Salud (VDS) Coordinator. VDS is a program hosted at the Consulate of Mexico in San Diego whose aim is to improve the physical and mental well-being of Mexicans abroad by increasing their access to primary and preventive care in order to reduce the use of emergency services. In 2007, Cecilia was part of a team of volunteers at the Child Protection Center for the Integral Development of the Family (aka DIF) in Tijuana B. C. She participated in different reintegration programs for minors (ages 8-18 years old) who were deported from the USA. In this role, Ms. Guzman was also responsible for conducting home visits to children who were experiencing different type of hardships, such as victims of sexual abuse, addictions, loss of family, or those who requested the support for a special need. She also played an important role in the development and implementation of monthly recreational activities in collaboration with different organizations and private companies who generously donated movie passes, bowling tickets, and other field trips involving swimming and sports. 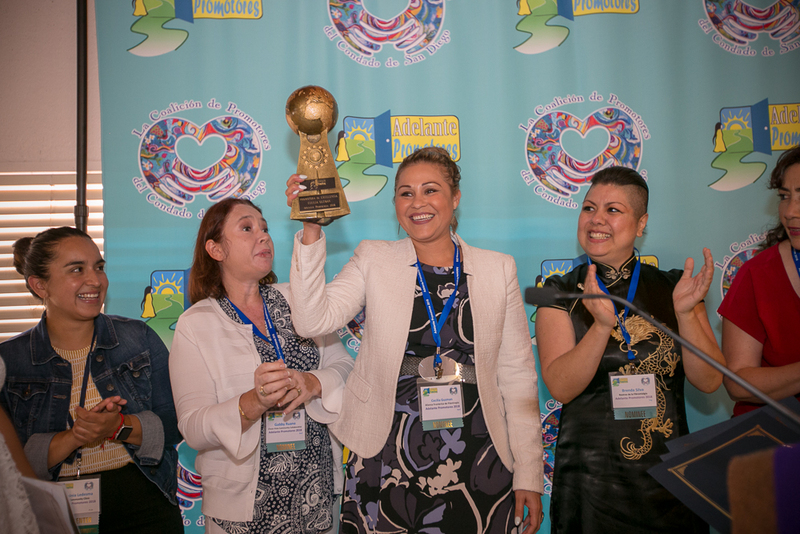 From 2013 to 2014, she volunteered her time to plan and coordinate the Mexican Consulate’s community events focused on access to health care services, health fairs, and preventive workshops focusing on prevention of chronic diseases, healthy life, community clinics, and many others. From 2014 to 2015, she volunteered at the Chula Vista Community Collaborative (CVCC), an organization that serves as a liaison between low-income families and agencies in the community. She assisted with fundraising to help people at risk of becoming homeless, elderly people, and low-income high school students. In 2015, Cecilia volunteered at the Braille Institute’s, “El Poder Sin Ver.” Through this event the Latino population received a variety of services including education and eye & health screenings. 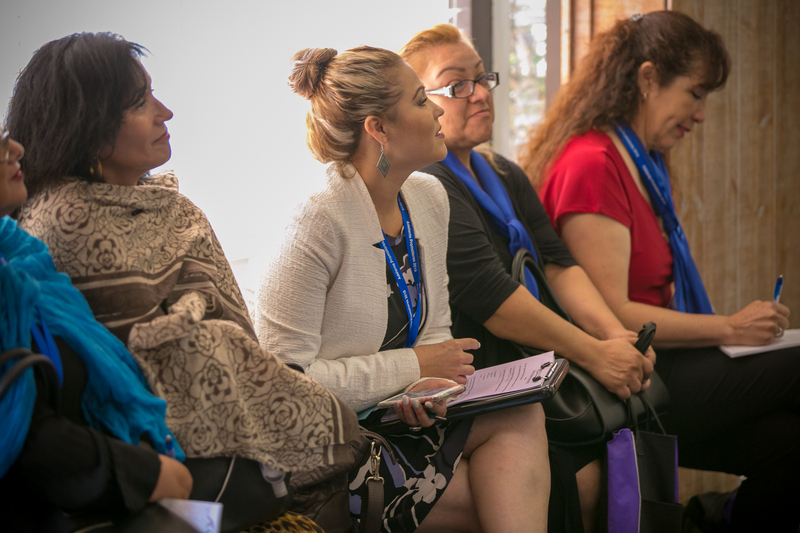 Cecilia has been a member of the steering and planning committee of the Adelante Promotores Conference, an annual conference dedicated to teach individuals advocacy, empowerment, and self-improvement. In addition, she has had an active participation in annual events such as the Day of the Child and a Prom Dress Donation Program dedicated to collecting donated prom dresses for low-income high school juniors and seniors from Sweetwater High School. For more than ten years, Cecilia has been a leader and champion for health in the border region. Part of her success is that she has a clear understanding of the social determinants of health that impact her community. 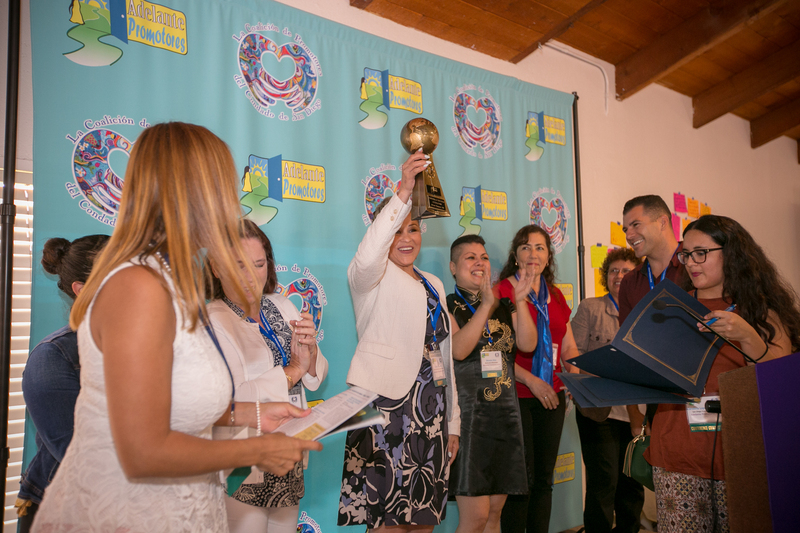 Her connection with the community is undeniable and for that reason she is the 2018 Promotora of the Exellence. Hats off to her!